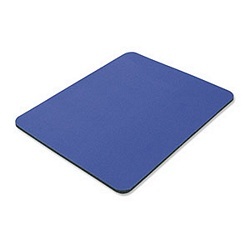 Get 200 economical mouse pads at one fantastic price. These cloth-covered foam mouse pads make the perfect base of operations for both mechanical and optical mice. 9" x 8" x 1/4"